The police in Portugal have asked Fenton Hardy to come help them solve a crime, and Frank and Joe are tagging along. Before they even get on the plane, they're given a mission of their own: Mrs. Rilke, a friend of the grandmother of one of Frank and Joe's classmates, is sending the boys on a treasure hunt! After World War II, a defecting German soldier buried a fortune in gold bars in Mrs. Rilke's childhood backyard. She asks the Hardys to recover the treasure so she can donate it to charity. The problem is that another woman now knows about the gold, and she and her sons are looking for it too. 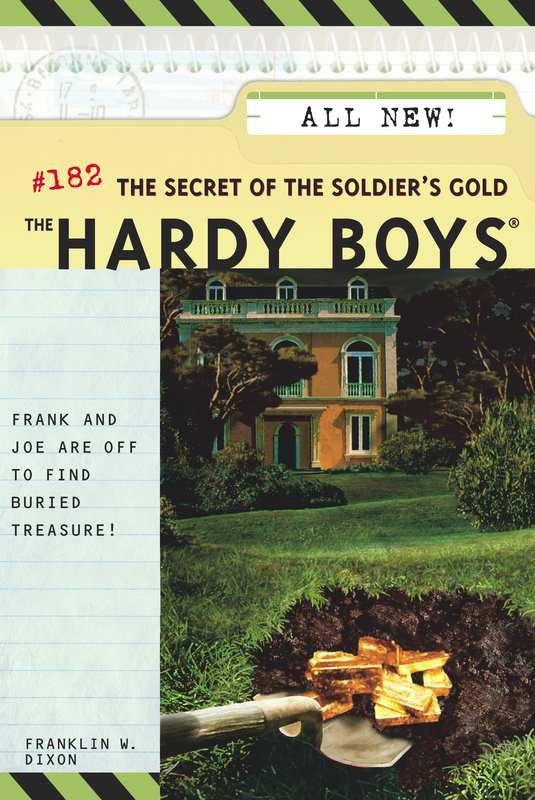 Can Frank and Joe find the loot before it falls into the wrong hands?